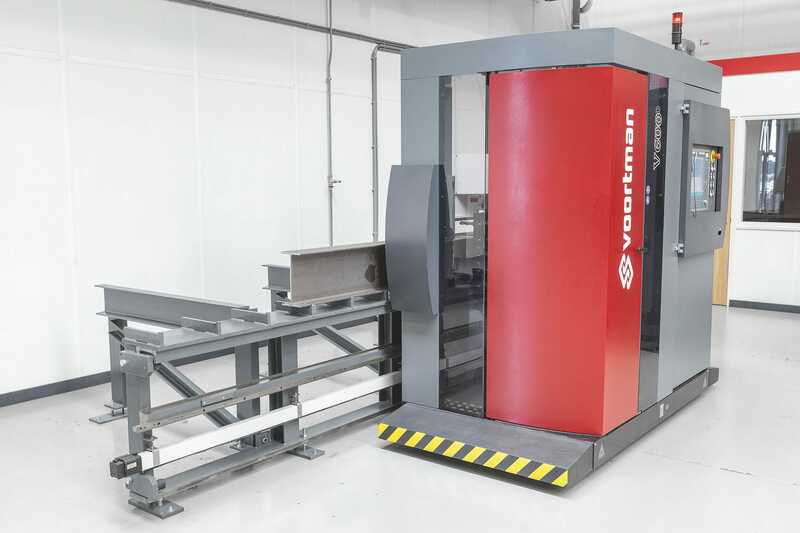 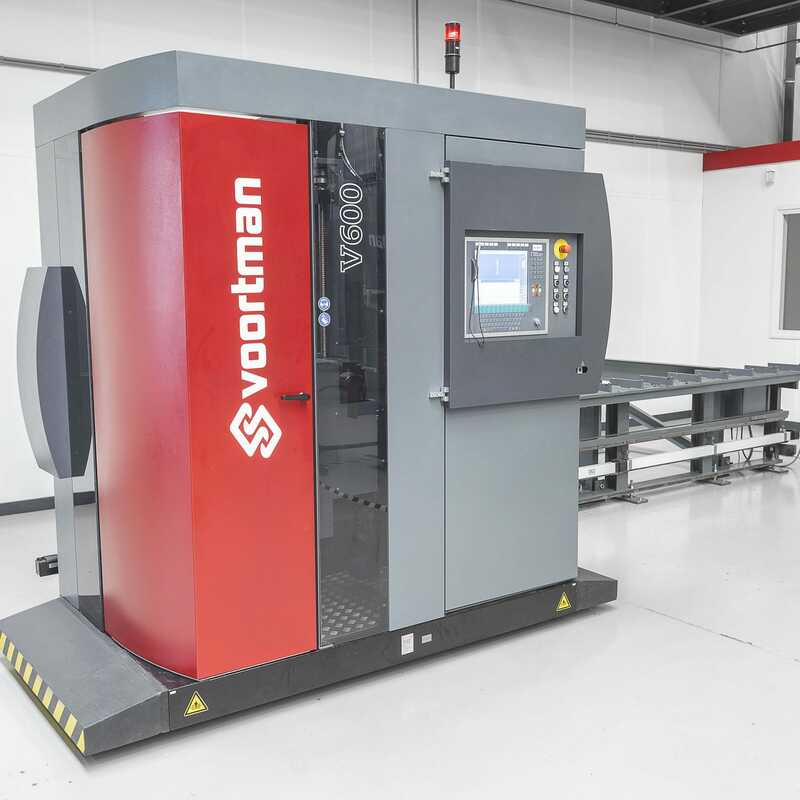 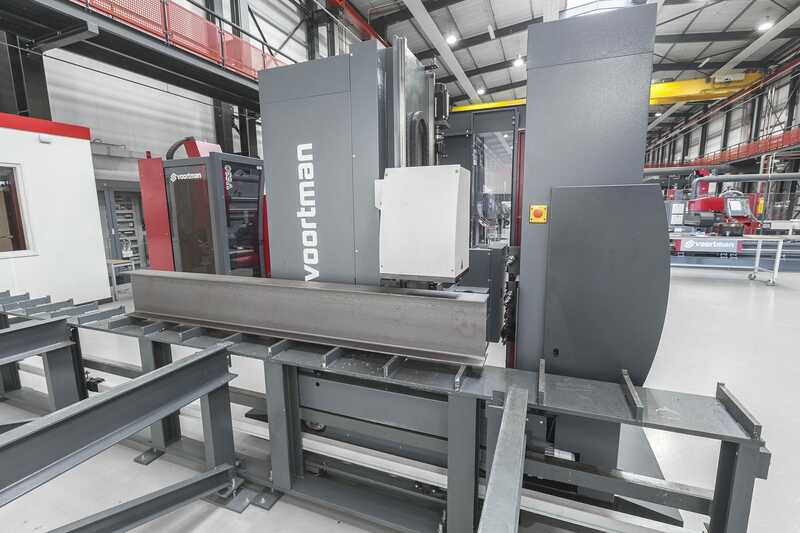 The Voortman V600 beam drilling machine has one horizontal drilling unit and is extremely suitable for structural steel fabricators with a limited floor space. 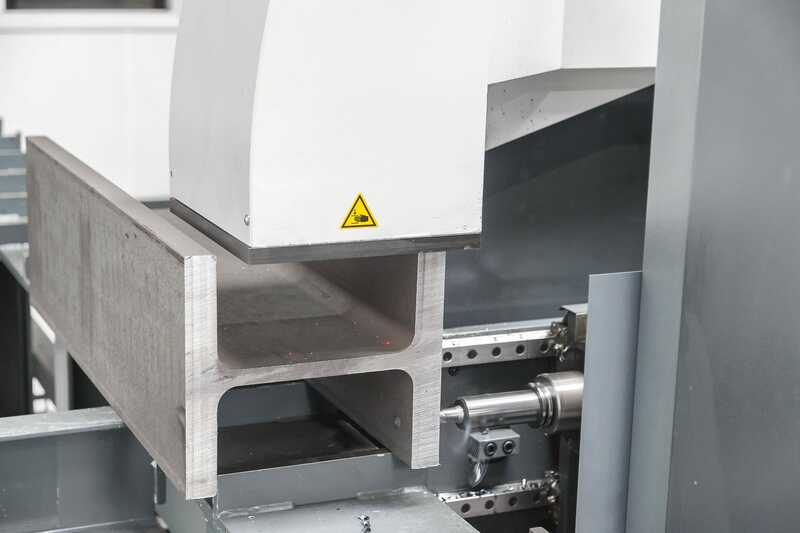 The V600 is specially designed for profile drilling, thread tapping, counter sinking and center point marking. 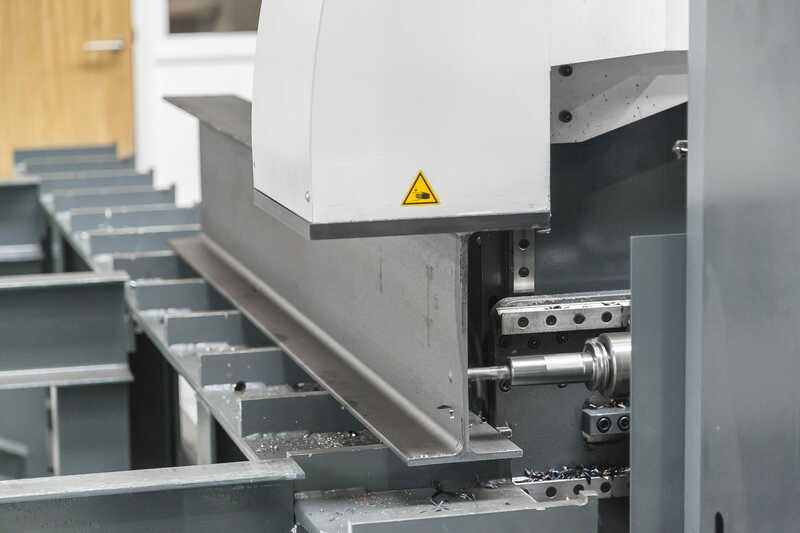 It consists of a drilling table and a drilling cabin, which moves horizontally along the table. Synchronous driven servomotors in combination with ball screw spindles provide fast and accurate drilling at all times.